The Betway Group, owner of the Betway brand, has been a vanguard of the online gaming industry for over a decade. It has headquarters in both Malta and Guernsey, with additional offices in London, Cape Town, and the Isle of Man. It holds licenses in these territories, as well as many European countries such as Germany, Spain, Italy, Denmark, and Belgium. As it has such a wide reach and customers in many different countries, Betway Casino and its other products are available in multiple languages, with support staff versed in 17 languages on hand 24/7 to help and support Betway’s loyal players. Overall, Betway Casino is a top slots destination regardless of where you're playing in the world! Betway Casino chose software providers Microgaming to provide it with state-of-the-art technology to run all of its online gaming enterprises. 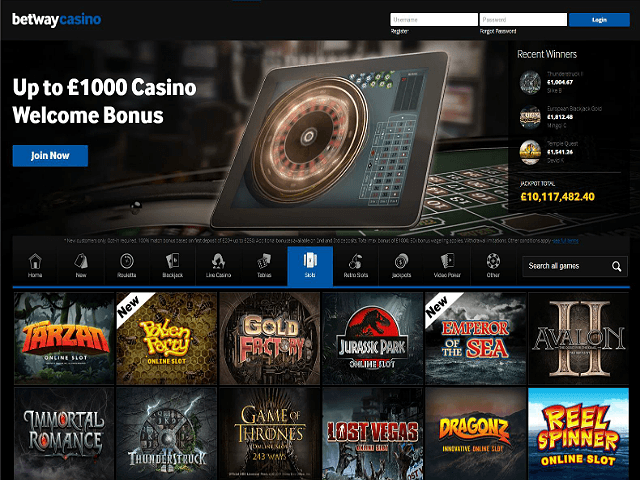 This exclusive partnership allows Betway Casino customers to enjoy the latest titles from one of the industry’s most exciting slot game providers, while the backend software runs the websites smoothly. Betway Casino is one part of the whole Betway machine, including sports, Vegas, and bingo portals. For a better end-user experience, each one is colour coded so players can easily identify which segment they have navigated to. For example, sports is green, eSports is purple, and the casino is royal blue. This simple yet fundamental design choice propels Betway high in the usability stakes. 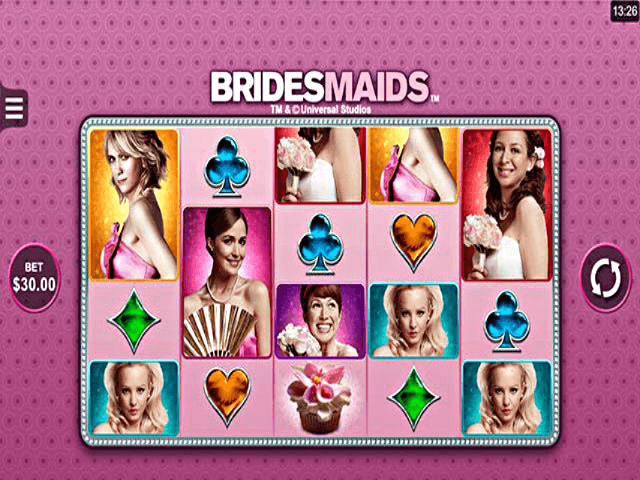 Players can browse through the grand list of game choices at Betway Casino by selecting the corresponding icon. By dividing the games up into a multitude of different categories, including New, Slots, Retro, Jackpots, and Other, Betway has made site navigation far easier. There is also a handy search bar, so players can type in their favourite titles to see if they’re available at Betway. All of Betway Casino’s slot games are part of Microgaming's extensive catalogue of epic slot titles. Players will find a wide selection of slots, from old favourites to brand new options to try. With over 500 games in total, and new titles added weekly, players will never be bored at Betway Casino. Does Betway Casino Offer Progressive Jackpot Slots? Yes, Betway Casino has a separate section dedicated to progressive jackpot slots. There are many recognisable jackpot slots to play like Mega Moolah, Major Millions, and King Cashalot. In addition to these mega progressive slots, there are also smaller progressives, with mini, minor, and major jackpot levels, like Cash Splash, Fruit Fiesta, and Treasure Nile. Can Players Demo Betway Slot Games for Free? With the exception of the progressive jackpot slots and live casino games, all other titles at Betway Casino have demo slot games, or ‘Practice Play’ as it’s called here. 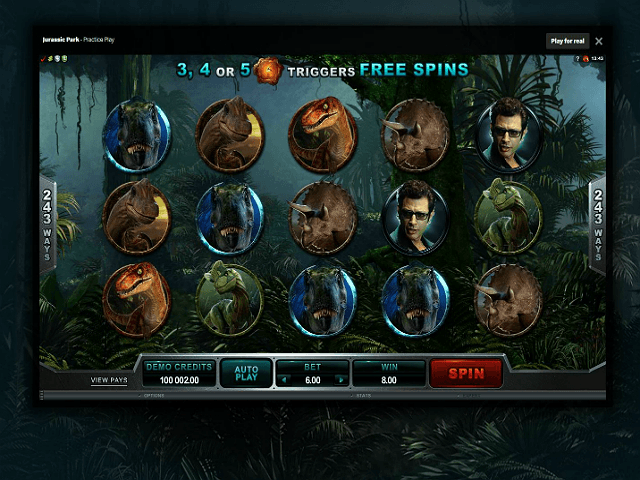 Players simply hover over the game they wish to try, and select the free slots mode. 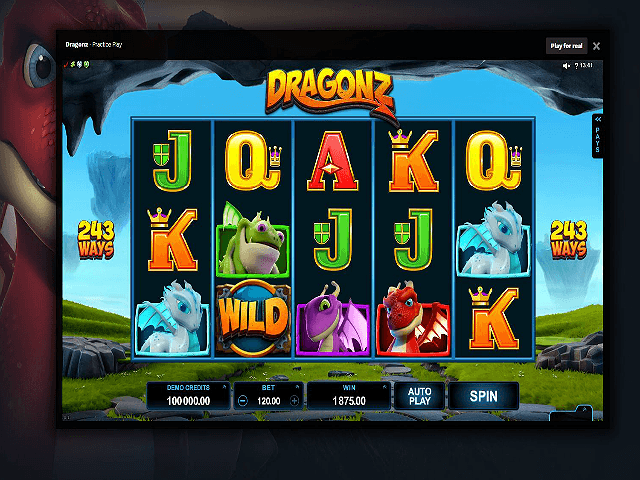 Unfortunately, the demo slots feature is only available when playing at Betway Casino on a laptop or desktop computer. Mobile users will not be able to play free slot games, but they can still play with real cash. Betway Casino comes loaded with an extensive list of payment options for depositing and withdrawing funds into your bank account. One of the quickest and easiest payment methods is to do a direct bank transfer. Betway also accepts a variety of cards, from banking cards like VISA, Maestro, and MasterCard, to preloaded cards such as EcoCard. There is support for a large list of eWallet systems, including Click2Pay, ClickandBuy, Instadebit, NETELLER, and Skrill. A casino deposit or withdrawal via bank transfer can take between one and three days, while all the other methods can take up to seven days. The minimum deposit or withdrawal amount is €10, with the exception of ClickandBuy and Skrill, where players can spend a minimum of €5. The maximum that can be withdrawn at any one time is €100,000, but only through certain payment options. Betway Casino offers several welcome bonuses that could be worth a whopping €1,000 if taken full advantage of. The first casino bonus will see Betway match your first deposit 100% up to a total of €250. After that, there is a second deposit bonus, where 25% will be matched, again up to a maximum of €250. Betway has saved its biggest bonus until last, with a match bonus of 50%, up to an amazing €500. Each welcome bonus is subject to a 50x playthrough before the funds can be withdrawn. Customers in the UK, Ireland, and Canada will find that while slots and parlour games count 100% towards the wagering requirement, sports bets do not. In all other countries where Betway Casino is available, sports bets will count if the odds are 1.3 or higher. As well as this incredible welcome bonus, Betway Casino has a six-tiered loyalty promotions system, which is colour coded like the online website, from Blue, Silver, Gold, Platinum, Diamond, and Privé. Each level comes with more benefits, including free spins. Betway Casino uses a Rapid certified SSL 128-bit encryption system for protecting any sensitive data like personal info, banking details, or money transfers. It’s Real-Time Streaming (RTO) analysis is conducted by eCOGRA, which serves as the casino’s regulation body. eCOGRA also regularly tests the Random Number Generators (RNGs) for fairness, so players can be assured they are using a safe, fair and secure online casino. Betway holds a number of licenses around the world in order to operate globally. This includes a UK license from the UK Gambling Commission. As a long-serving casino, Betway has built its reputation on high-quality customer service, seeking to resolve any issues quickly and to a customer’s satisfaction. Players can contact the Betway support team at all hours of the day. The quickest way is by using the Freephone telephone number, where you will get through to an advisor. Don't worry if English isn’t your first language, Betway’s helpful staff speak a total of 17 languages. There is also a live chat feature, which like the call system, operates around the clock. If you would prefer to email your query, you will usually receive a response within a maximum of 24 hours.